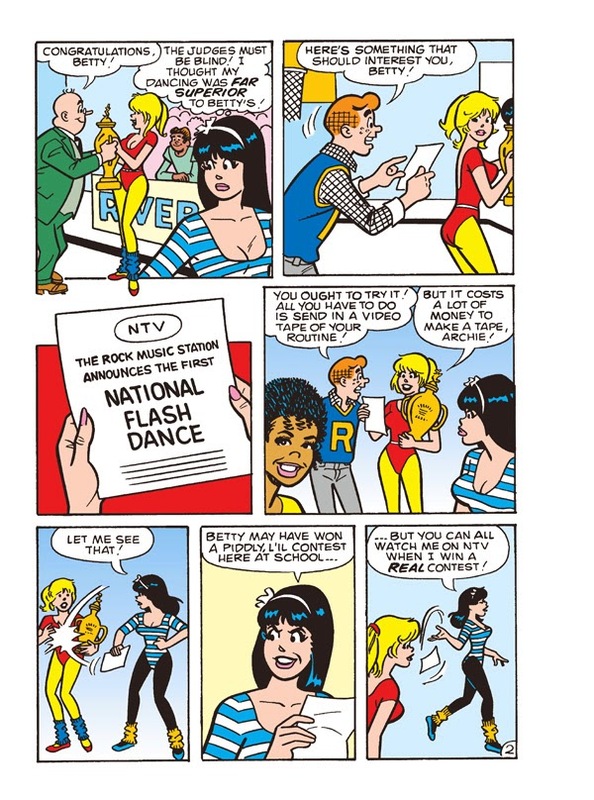 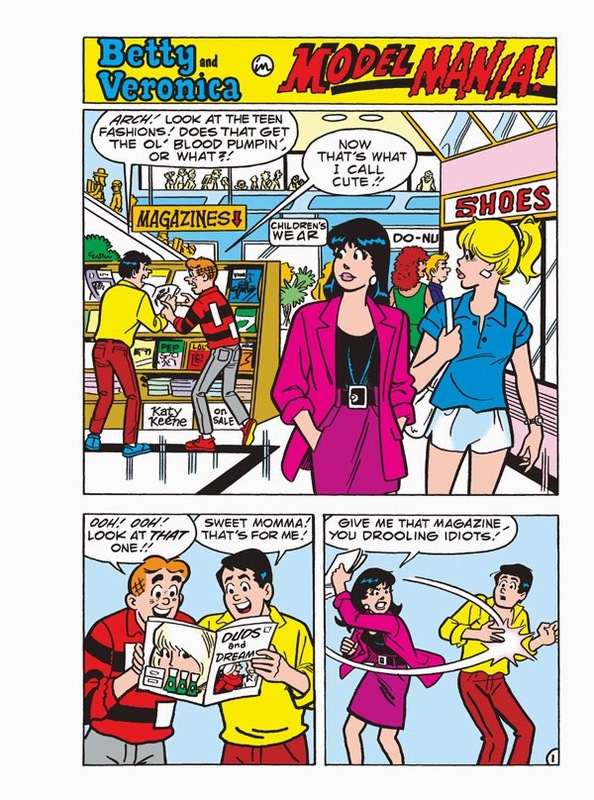 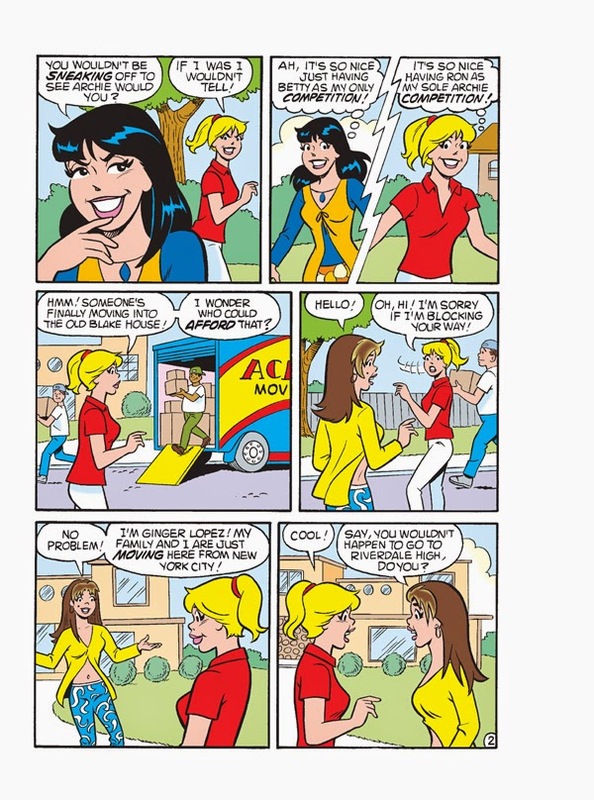 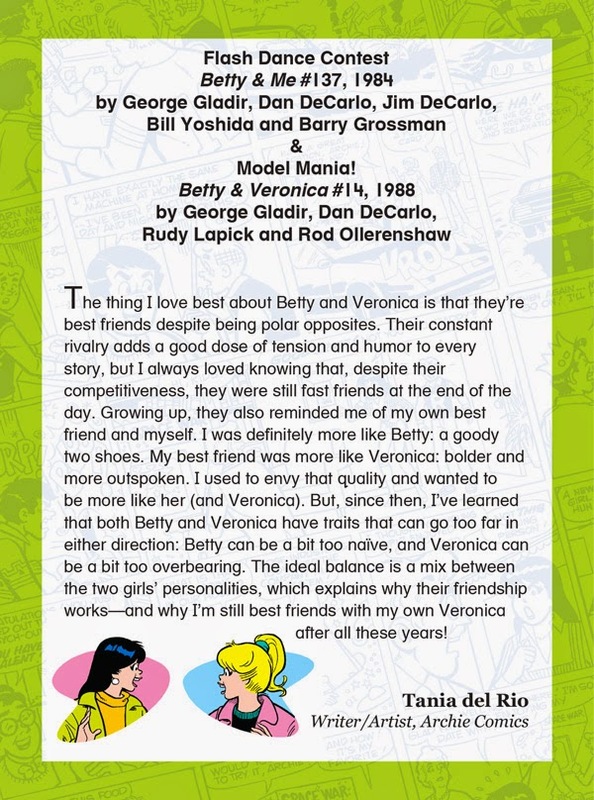 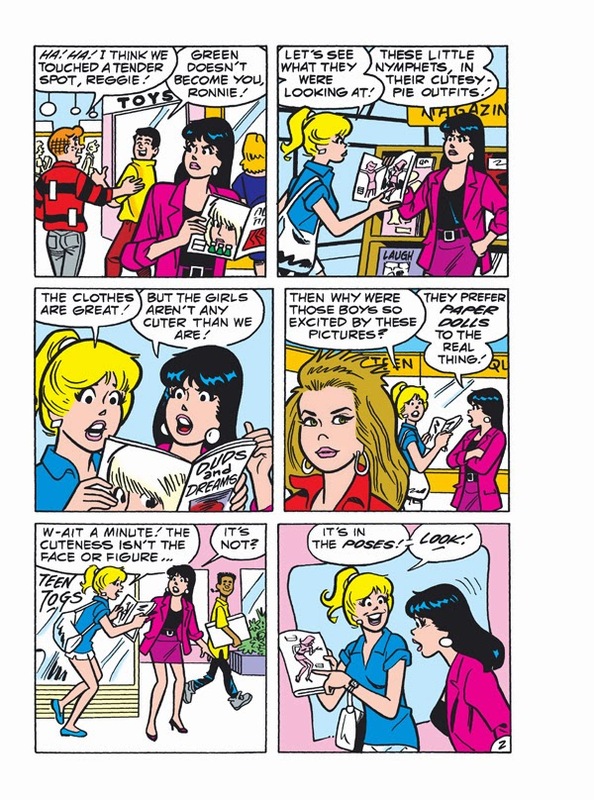 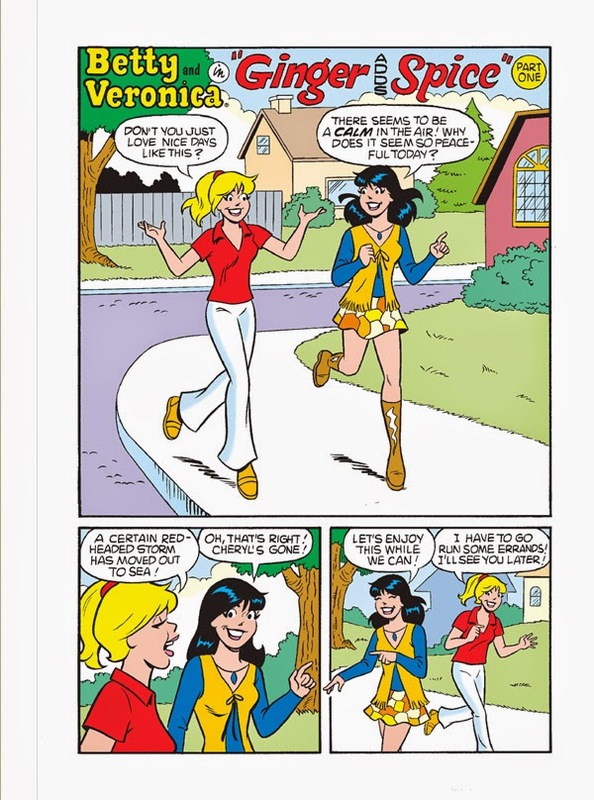 A special collector’s edition featuring The Best of Archie starring Betty and Veronica! 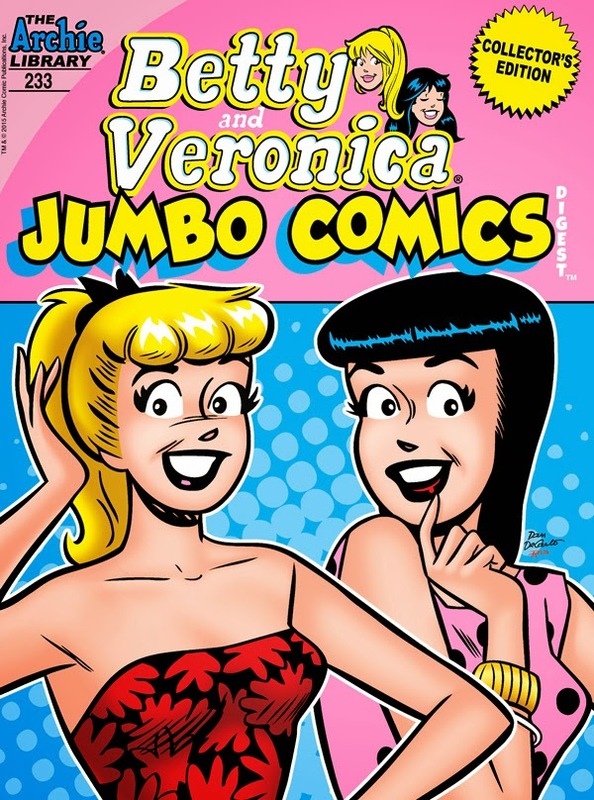 This jumbo issue is chock-full of the best stories ever told! 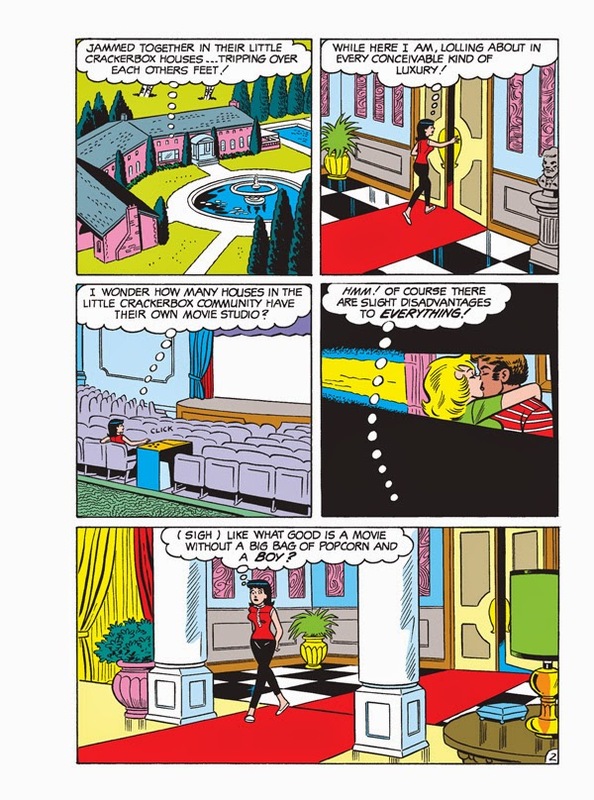 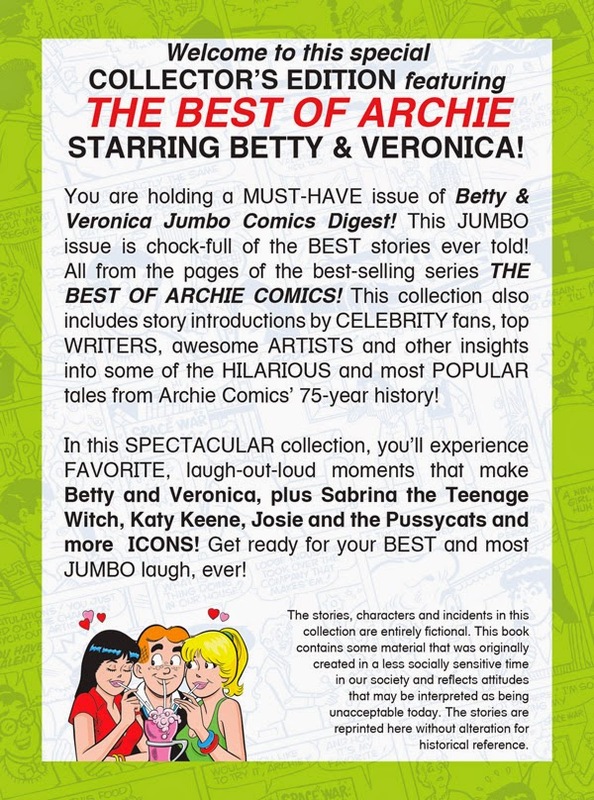 All from the pages of the best-selling series THE BEST OF ARCHIE COMICS! 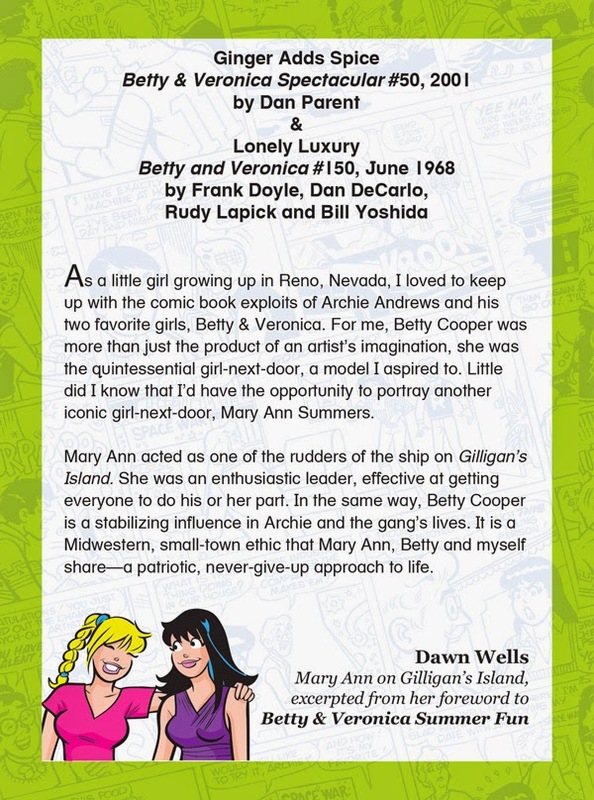 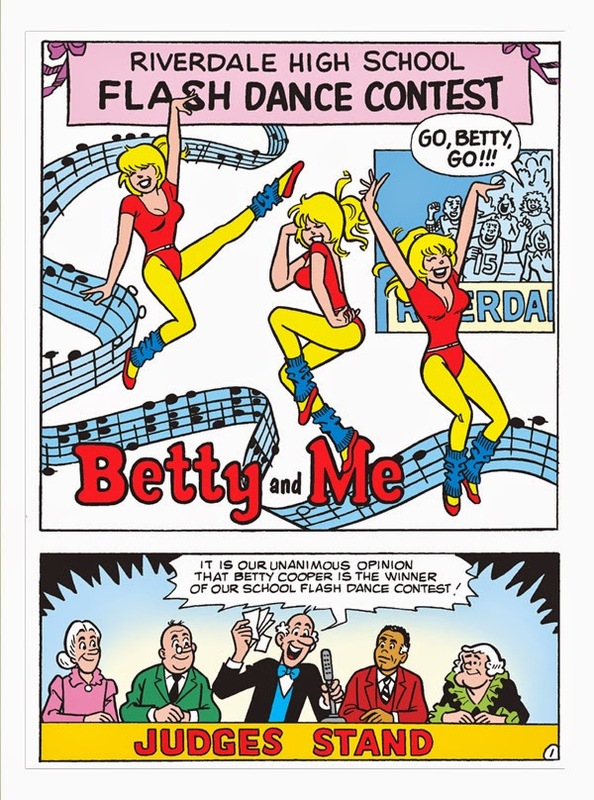 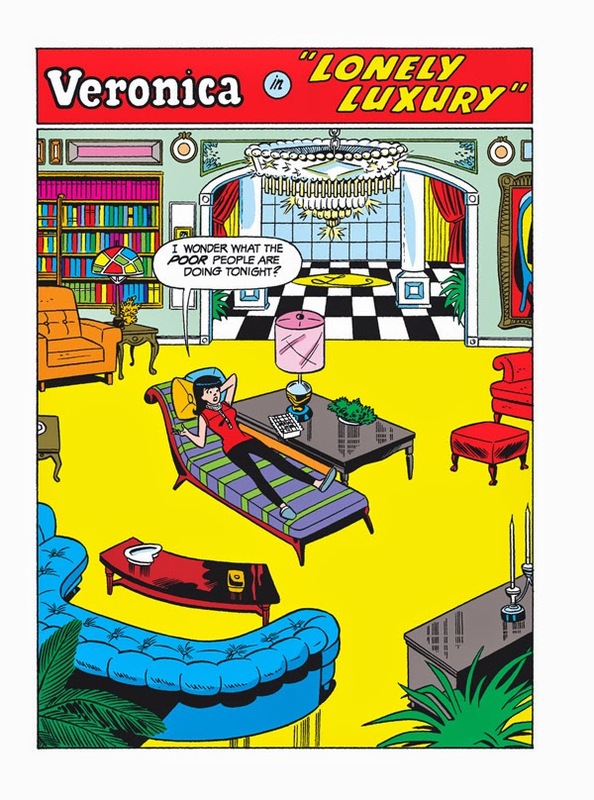 This collection also includes story introductions by celebrity fans, top writers, awesome artists and other insights into some of the hilarious and most popular tales from Archie Comics’ 75-year history!